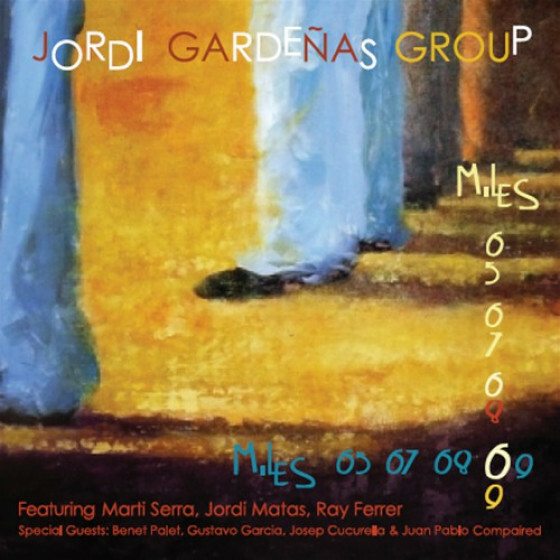 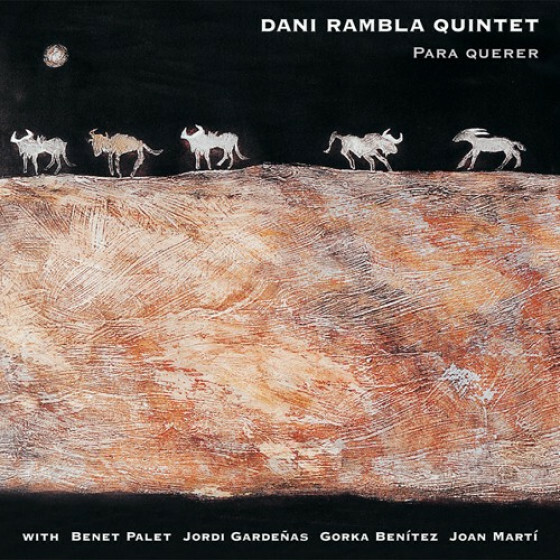 Featuring a host of serious local players, including the awarded saxophonist Martí Serra; this project album can see the light because of the passionate admiration master drummer Jordi Gardeñas professes to the classic Miles Davis 60s Quintet, with Wayne Shorter, Herbie Hancock, Ron Carter y Tony Williams. 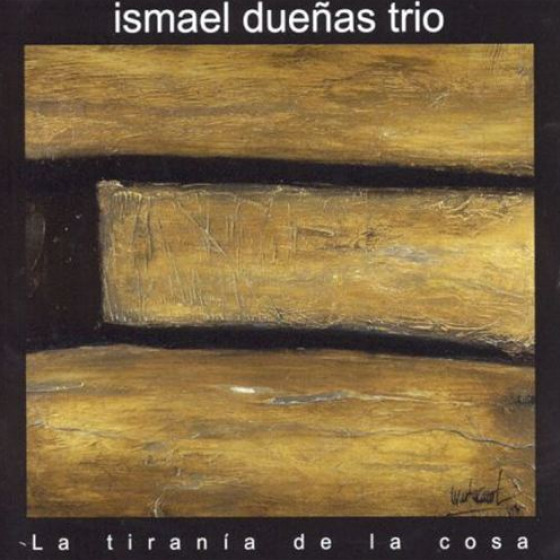 A band that worked together for just five years, but his gigantic legacy definitively helped to change the world of jazz from then on. 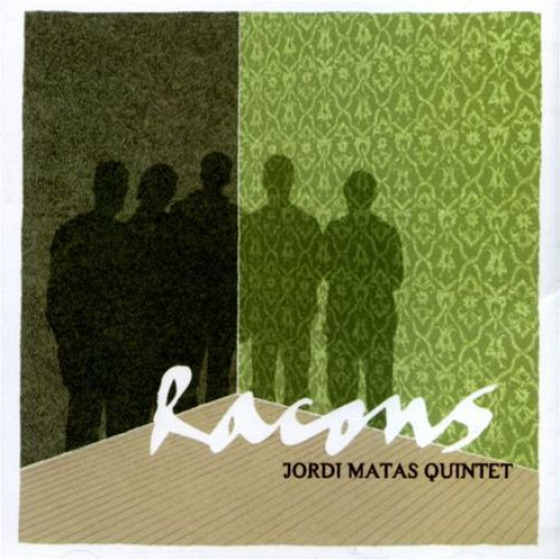 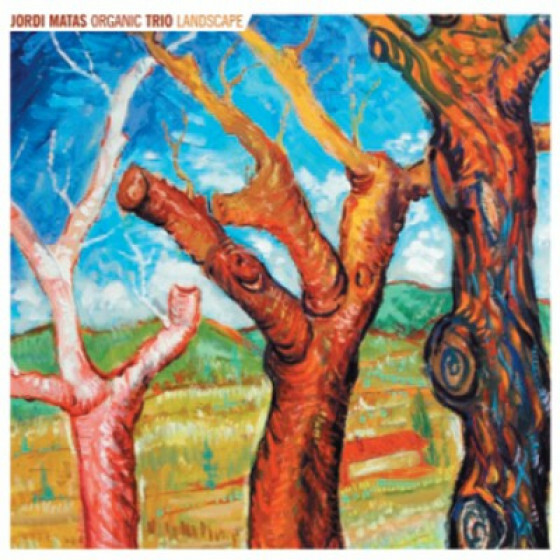 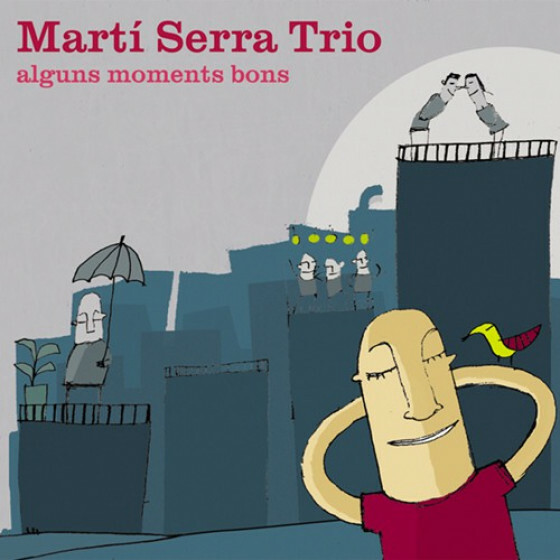 Jordi Gardeñas (drums), Martí Serra (tenor sax, out on #7), Jordi Matas (guitar, out on #3,5,7), Rai Ferrer (bass). 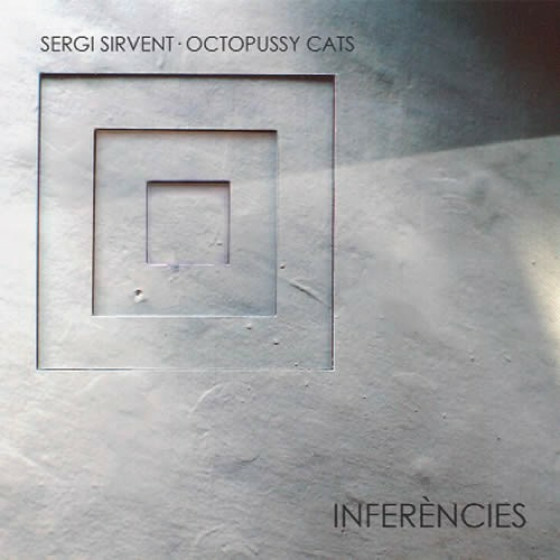 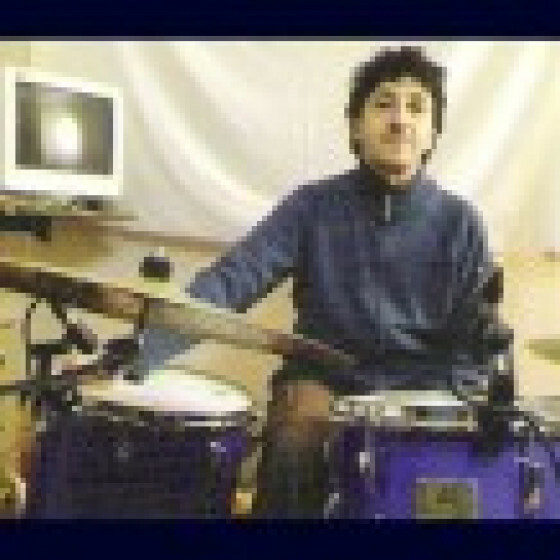 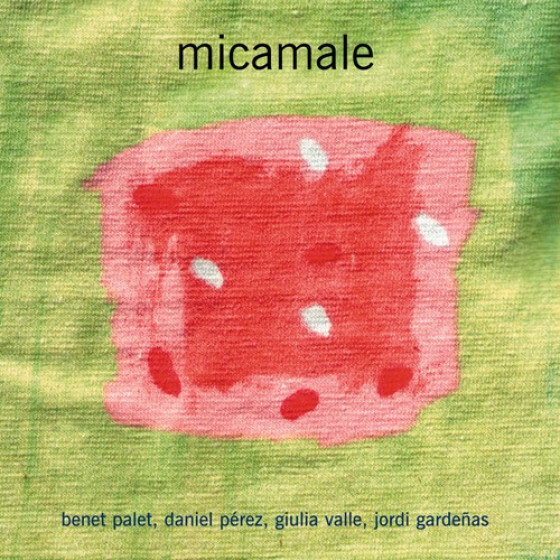 Guest artists: Benet Palet (tp on #2), Gustavo García (guitar on #7), Josep Cucurella (bass on #7), Juan Pablo Compaired (ewi & synthesizer on #7).